‘All Smiles Dental Spa’ offers the world-class Pediatric Dentistry treatments and Kids Dental Specialist in Dubai. We have a good team of experienced dentists who take care of patients well. 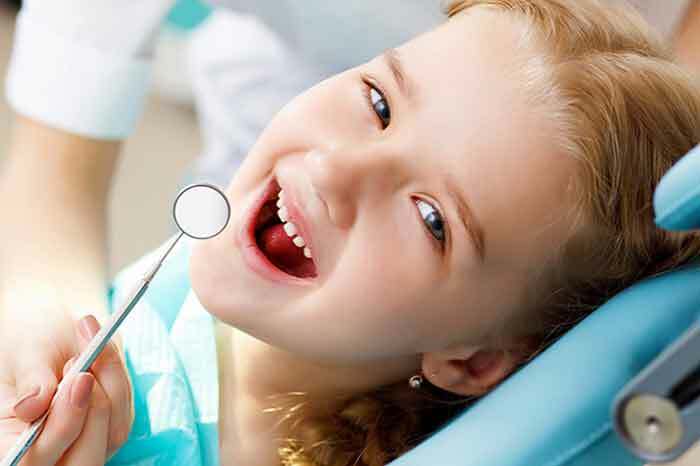 Kids Dental Specialists will give special care for the kids to sit for the procedures without fear. 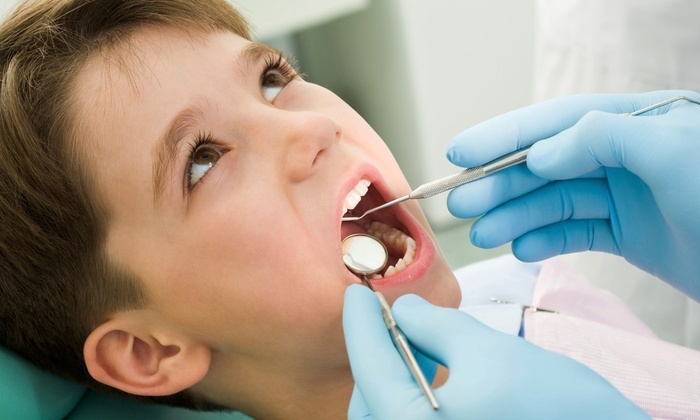 Children are always impatient and non-cooperative for dental procedures. Hence kids dental specialists are specially trained to examine and give treatments to children in the ways they like and make them feel at ease. Pediatric care is not something that general dentists can offer. Our specialist’s dentists treat children with complex health problems who require time, skill and consideration that we can provide. Value of services to patients and fellow dental professionals is reflected in many ways to see the pediatric specialist every year. A dentist who is specialized in treating the dental problems in children right from their birth to adolescence is called the pediatric dentist or Kids Dental Specialist. The division of dentistry dealing with dental problems in children from infancy till adolescence is termed as Pediatric dentistry. All Smiles Dental Spa – Kids Dental Specialists in Barsha, help to promote the sound oral health in kids. They identify teeth problems in kids in the early stages itself and give them the right treatment to avoid tooth extraction in the future. ‘All Smiles Multispecialty Dental Spa’ is offering top-notch dental care to infants, children, and adults. Our dental clinic is in the process of promoting healthy smiles to the patients who step into our clinic with the woes of tooth pain or other dental problems. Our highly talented and experienced Dentists use their knowledge, skill, and experience to give the right treatment for the dental issue and promote the sound oral health of child-patients. We create a safe and healthy atmosphere for the patients who are intimidating to sit in the dentist chair. We make the dental visit of every child a fun from start to end. Our dentists educate the child on taking good care of their teeth. We are unique kids dentist Dubai, dedicated and passionate in providing the highest standard of pediatric dentistry and modern state of the art treatments in the child-friendly, playful and in the relaxed atmosphere. We also give you the best in caries risk assessment, oral hygiene sessions. Our unique approach is to treat your child to build trust and confidence through positive experiences that allow us to promote and reinforce best oral hygiene habits that instil to care for your teeth.